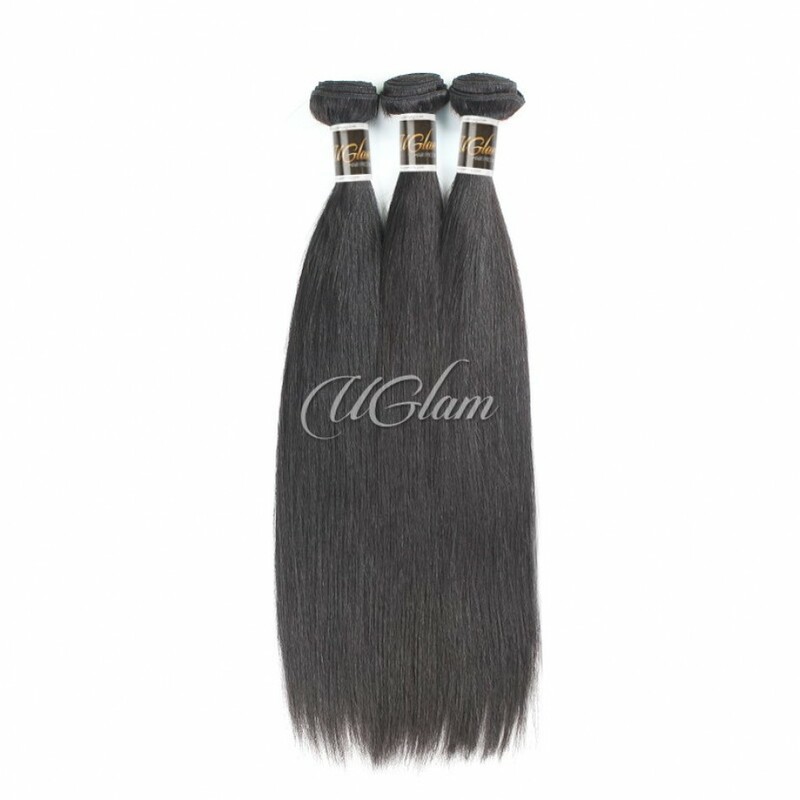 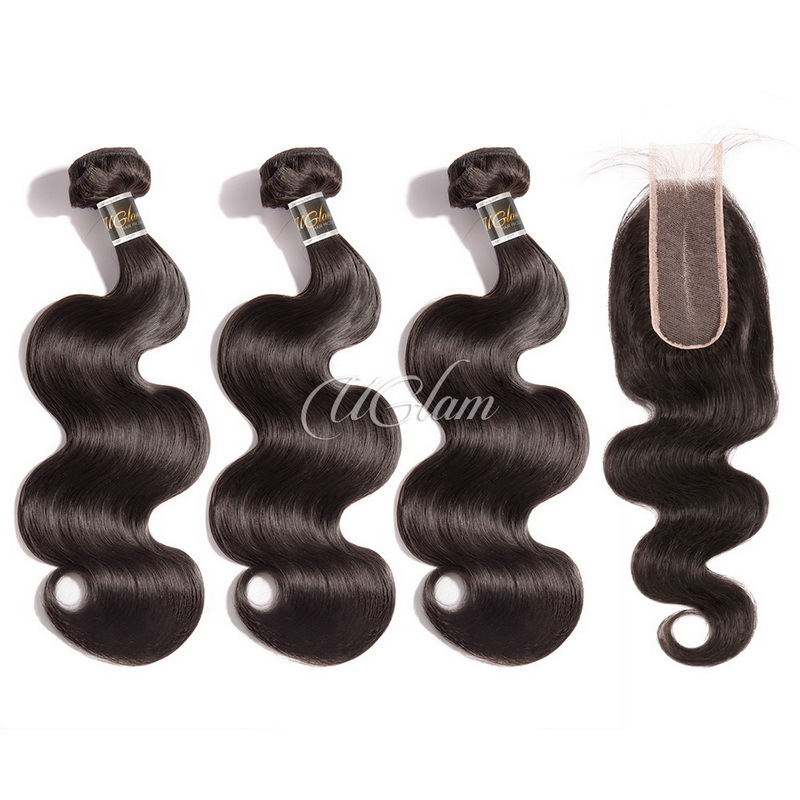 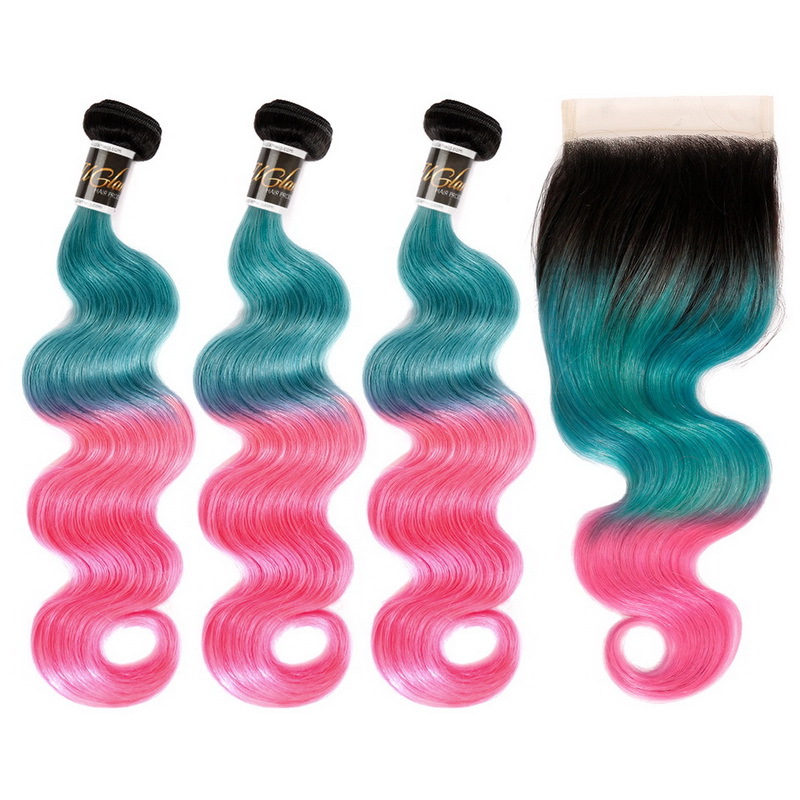 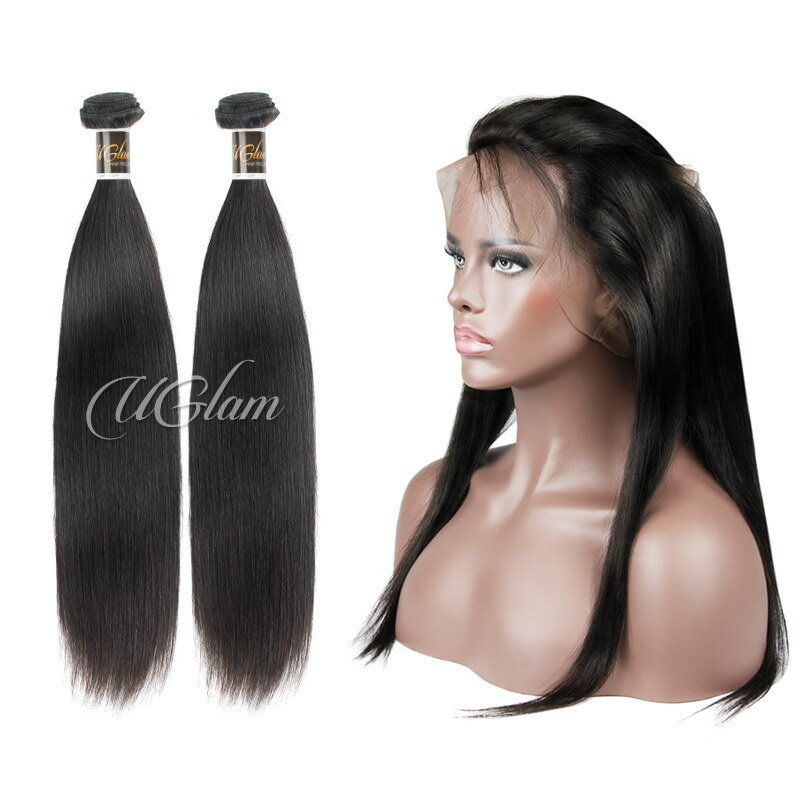 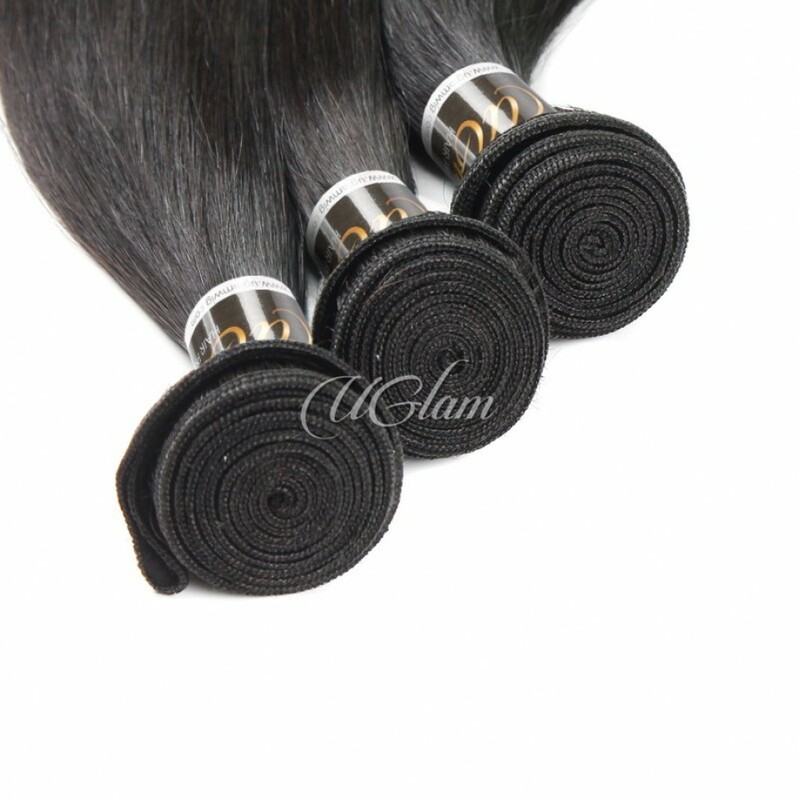 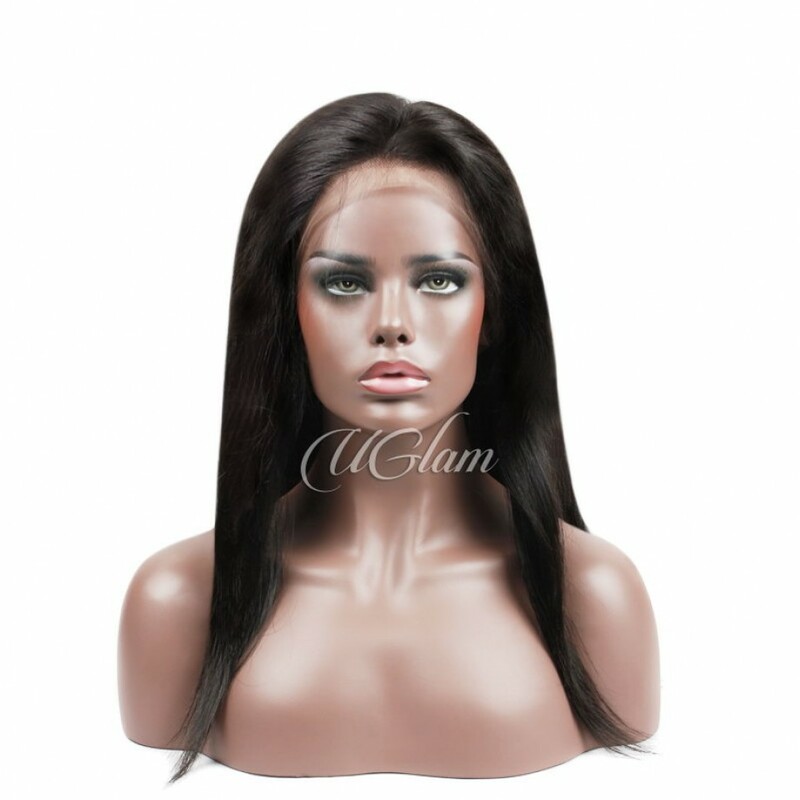 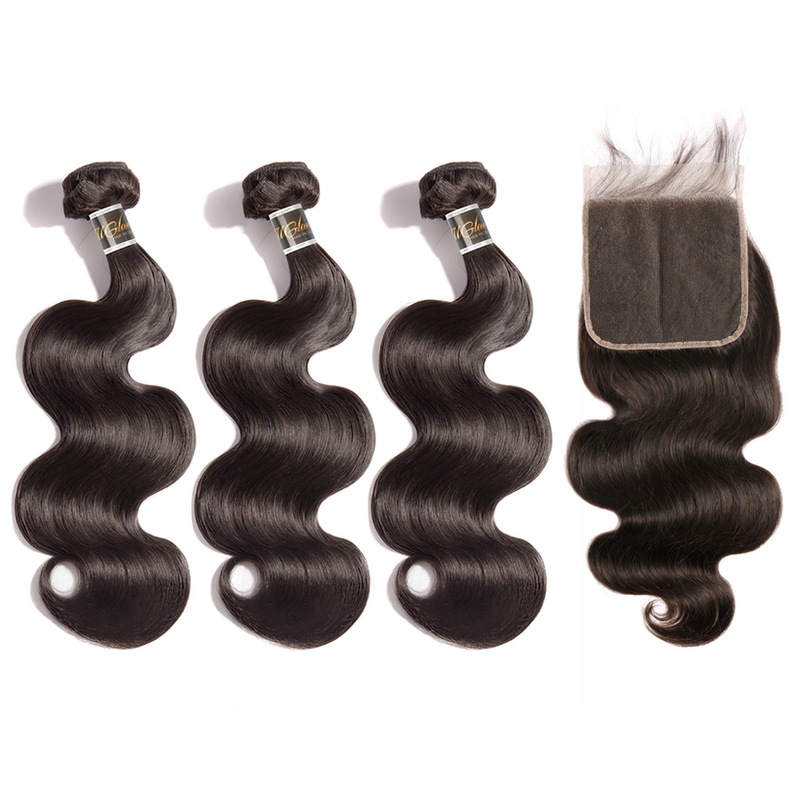 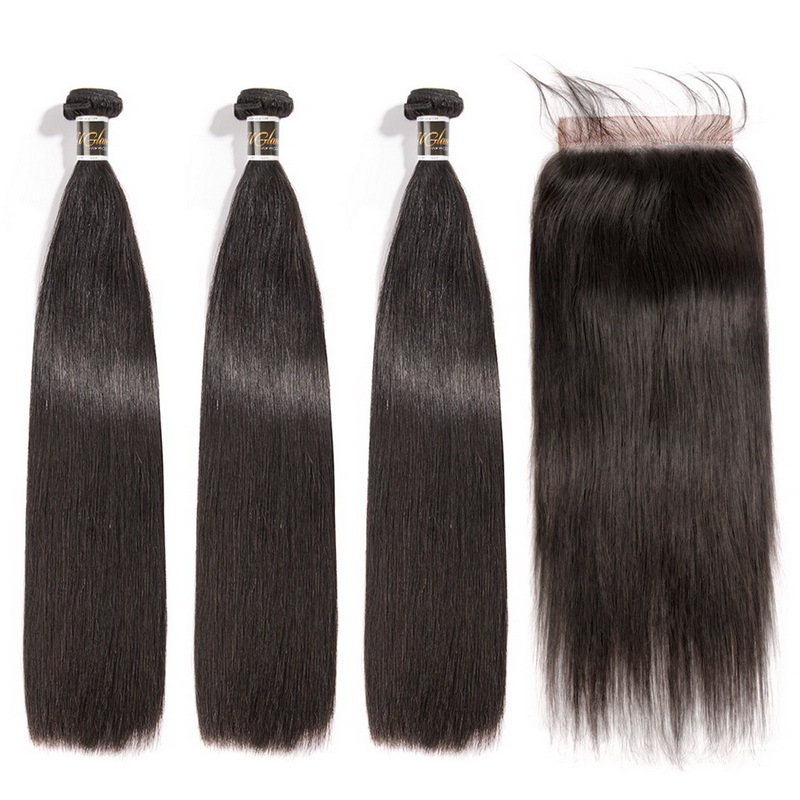 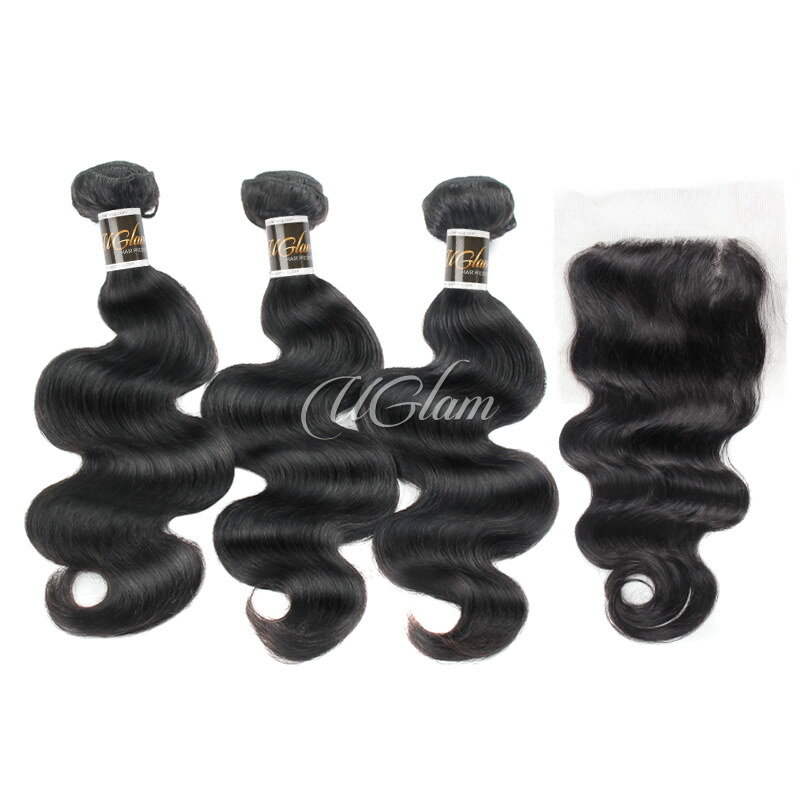 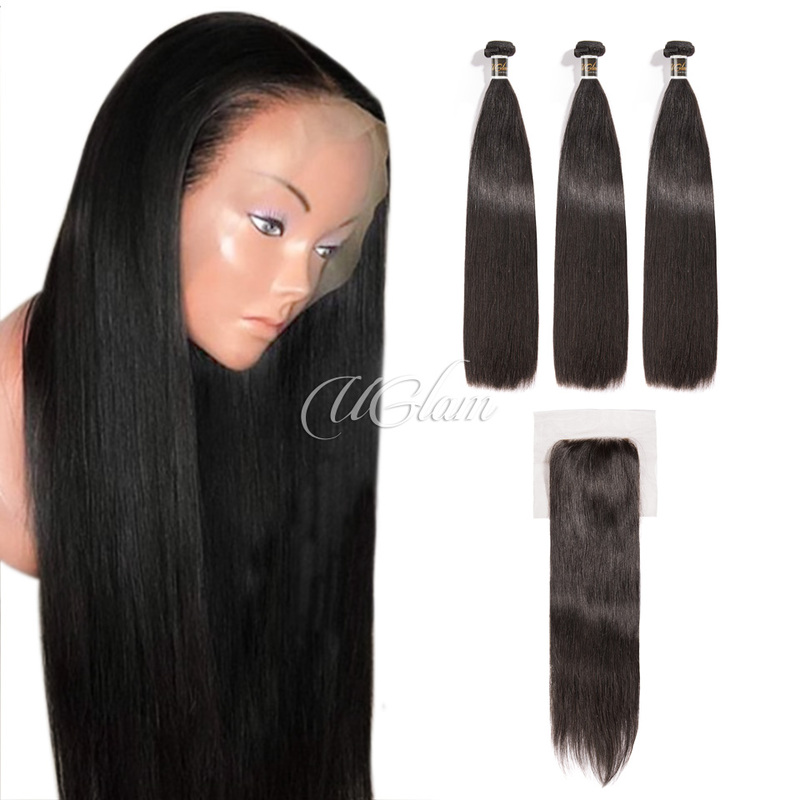 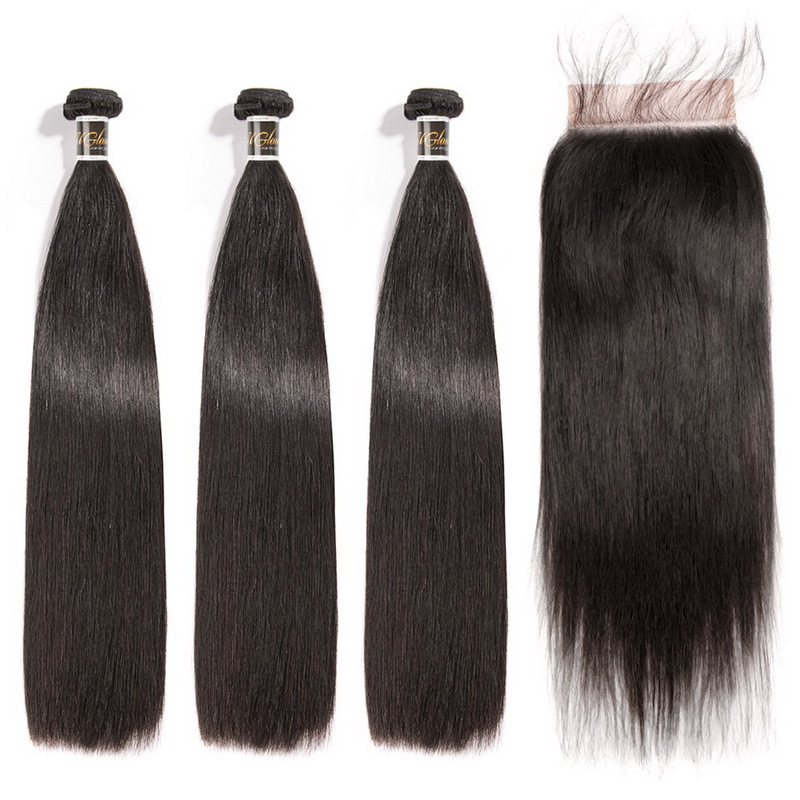 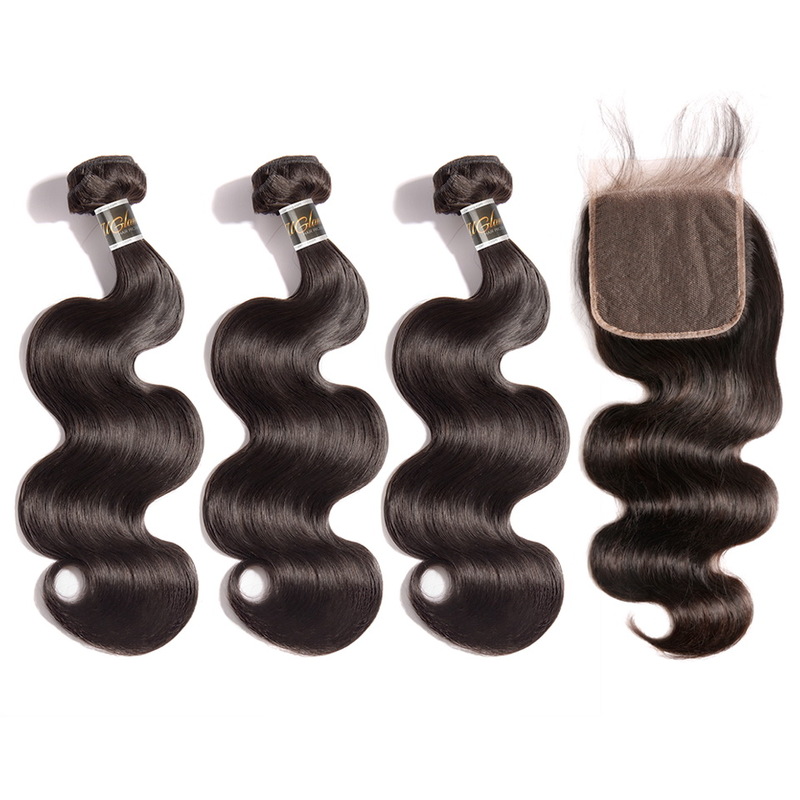 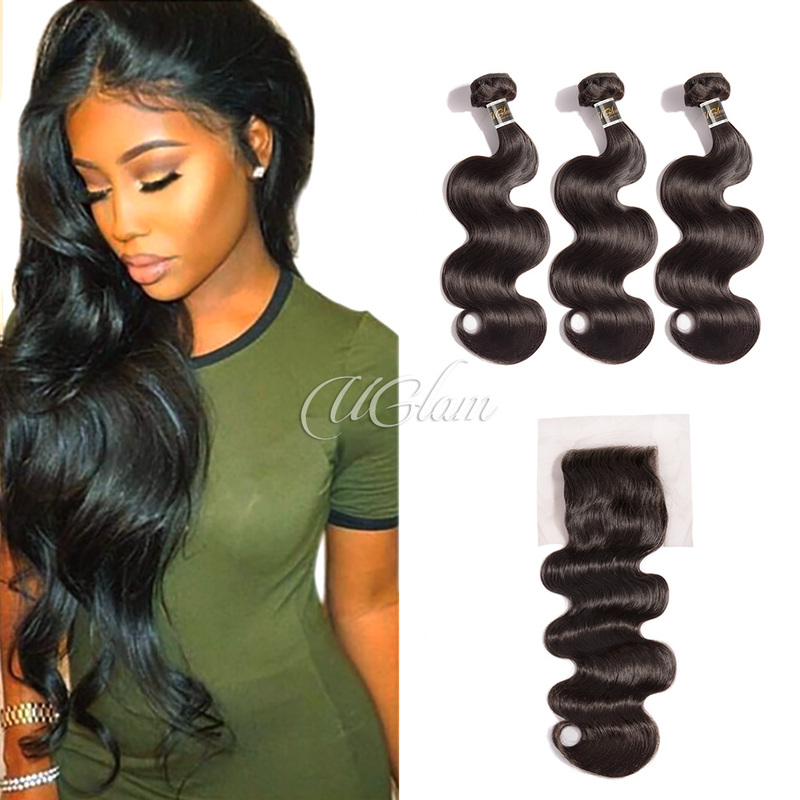 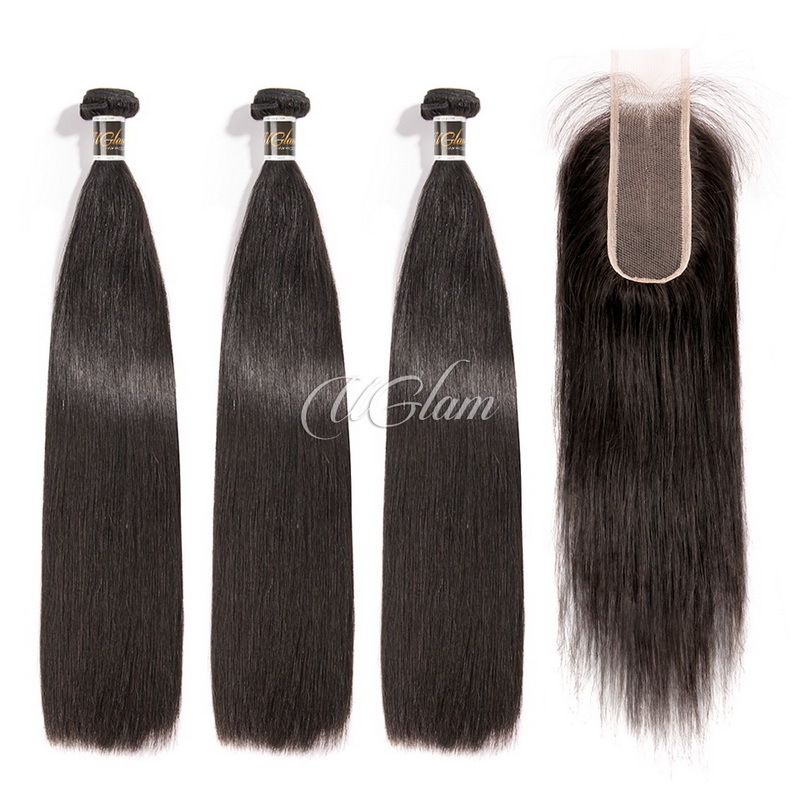 super selling gentle and compressive, the package arrived ever super fast free shipping HAIR Is very soft Is tal Which seen image, many thanks! The company was very good with making sure I knew my package would be delivered one time. 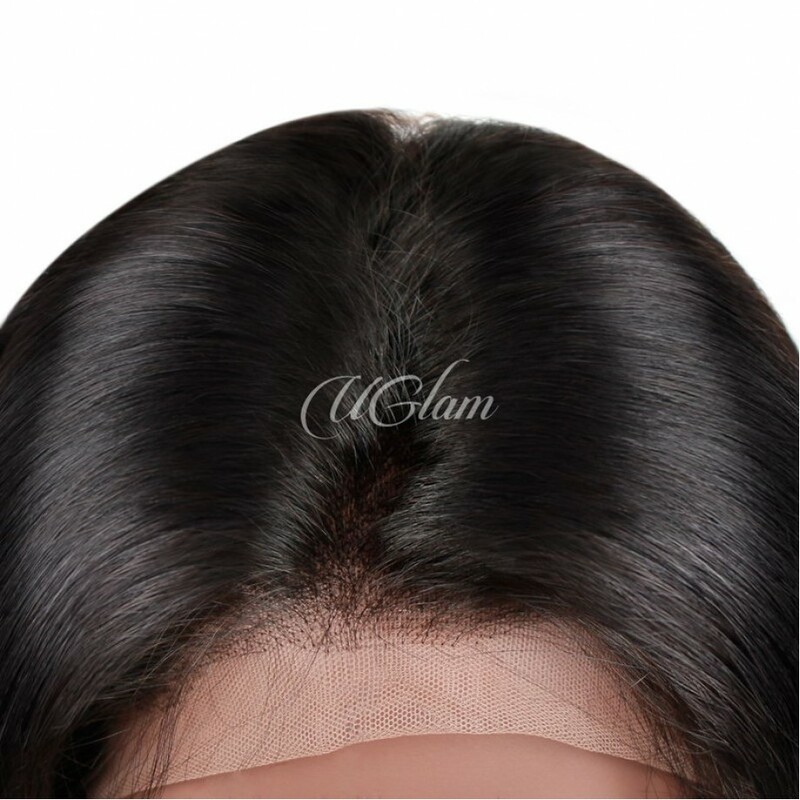 I have not applied in here as of now but the texture and quality feels and looks fantastic!